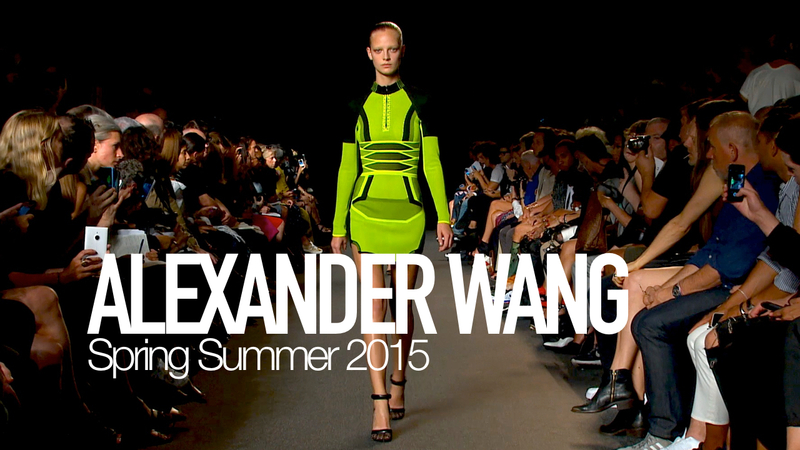 Alexander Wang takes us backstage at his Spring Summer 2015 Collection at New York Fashion Week. As Alex explained, the collection started with this idea of sneaker, “sport has always been something in our workmanship and something we referenced, but I wanted this to be about the cult of sneakers and the fetish of sneakers“. The beauty look makeup artist Diane Kendal created for the show had the same athletic, sporty vibe. Discover more and shop the collection online at AlexanderWang.Com. CREDITS: Interviews by Karen Morrison, Executive Producer & Director. Camera: Giovanni Sicignano. A production of MODTV Fashion Network. 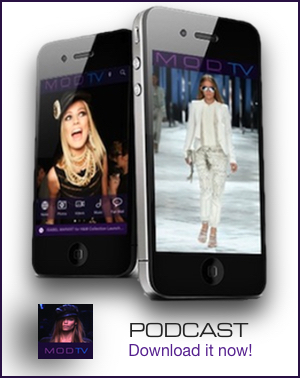 Download and subscribe to MODTV Fashion Video Podcast now at iTunes.